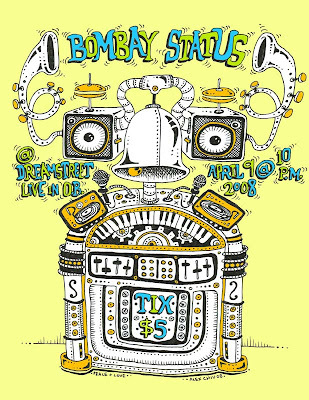 come support my friends from Bombay Status. I knew these guys in high school! check out their music at http://www.myspace.com/bombaystatus.